iris Worldwide Singapore has appointed Ed Cheong as its new creative director, reporting into Grant Hunter, regional creative director and Craig Mapleston, managing director, iris Worldwide Singapore. This takes place as previous lead Clarence Chiew exits the role. 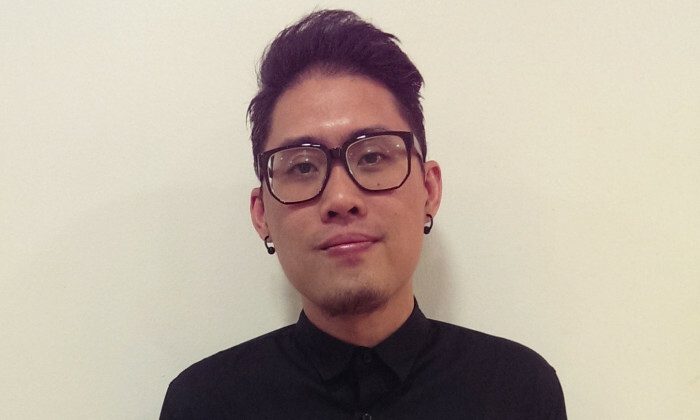 Cheong joins iris from DDB where he was creative director. He will begin in his new role in July. Earlier, the agency also promoted several of its creative staff: Tim Chan and Jonathan Cockett have been bumped up to the roles of deputy creative directors; Shawn Foo has been promoted to head of art and Daniel Ko and Errol Tan have been promoted to creative group heads. “Ed’s blend of storytelling, human insight and curiosity will be a perfect fit and accompaniment to the creative folks here on China Street. Jono, Tim, Shawn, Errol and Daniel have shown that they all have the creative firepower and the leadership potential to step up to the next level. I’d also like to wish Clarence well with his next adventure and would like to thank him for his contribution to the Singapore office”, said Hunter. Infographic: What do Hong Kong people think about UBER?